Collects X-Men (1963) #1, 19 and Uncanny X-Men: First Class #5-7. 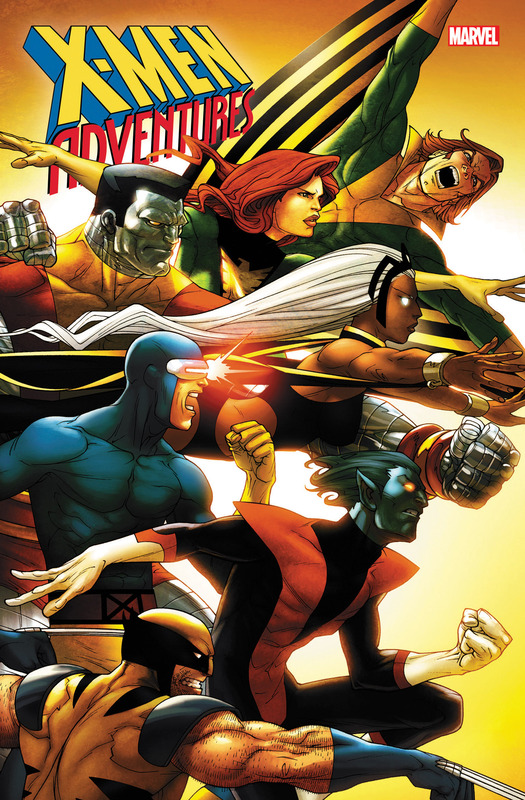 Meet Marvel’s mutant heroes, the uncanny X-Men! They may be a little different, but they’ll still fight to save a world that hates and fears them! Charles Xavier has gathered Cyclops, Marvel Girl, Beast, Angel and Iceman to his private school/mutant-super-hero training facility — just in time to face the villainous Magneto, Master of Magnetism! 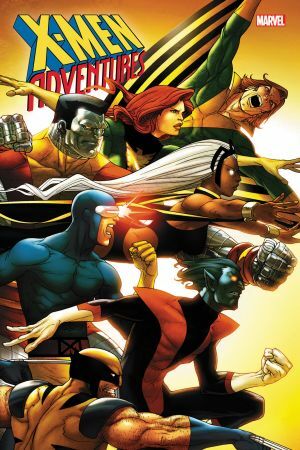 Then, join the X-Men in act on against the Mimic — who can copy all their incredible powers! And a new generation of X-Men — including Phoenix, Wolverine and Storm — must face a truly galactic threat! As the world trembles and the sky starts to boil, Professor X attempts a desperate rescue mission — but the Knights of Hykon won’t be stopped! 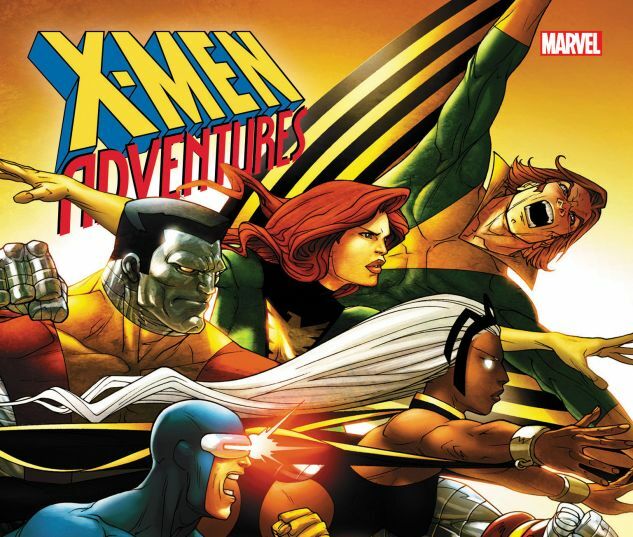 Sit down and strap in for out-of-this-world adventures with the X-Men!